You want to book a fully crewed charter yacht - What is involved? The short answer: contact us, and we'll walk you through every detail! We are charter specialists with a proven track record who know the right questions to ask so you book the ideal yacht. The whole process is dictated by your input so that you remain comfortable, stress free, and excited about your upcoming vacation. The long answer is that you will ultimately need to choose the right broker, type of yacht, and itinerary to suit your needs. And this can seem quite complicated! However, once you get started in the right direction with a reputable broker, you will receive the advice you need to make the other decisions. We at International Yacht Charter Group are unbiased yacht charter brokers available to you at absolutely no cost. 1. Choose a Yacht Charter Specialist. Find a specialist who makes you feel comfortable with the process and who willingly seeks your input. 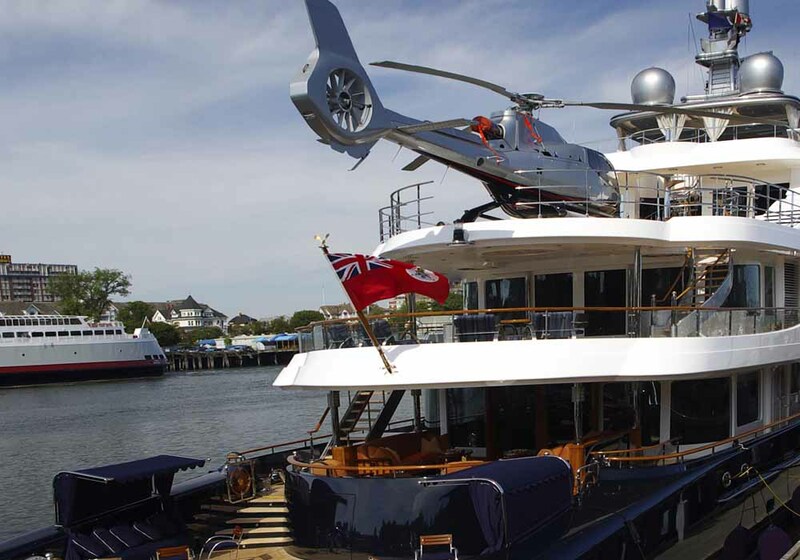 This is the best way to ensure you book the ideal charter yacht. Choose a specialist without ties to specific charter yachts; you want information on the whole range of options, not limited to a small "in-house" selection. The specialist should be experienced and very competent so that you will feel confident about your yacht charter booking. 2. Select the Yacht and Destination. Browse our web site to start gathering information about all your yacht and destination options. You will choose between motor and sailing yachts as well as what part of the world you want to explore. The specialists at International Yacht Charter Group visit many yachts worldwide each year and have extensive knowledge about what will work best for individual clients. Once the ideal yacht is chosen for the dates you want, it will be reserved with a yacht charter contract between you and the charter yacht owner. Booking a yacht charter is different from reserving a plane ticket or villa! A standardized contract is drawn up, which we simplify by explaining to you in detail. The signed contract and 50% deposit will prevent anyone else from booking the yacht. 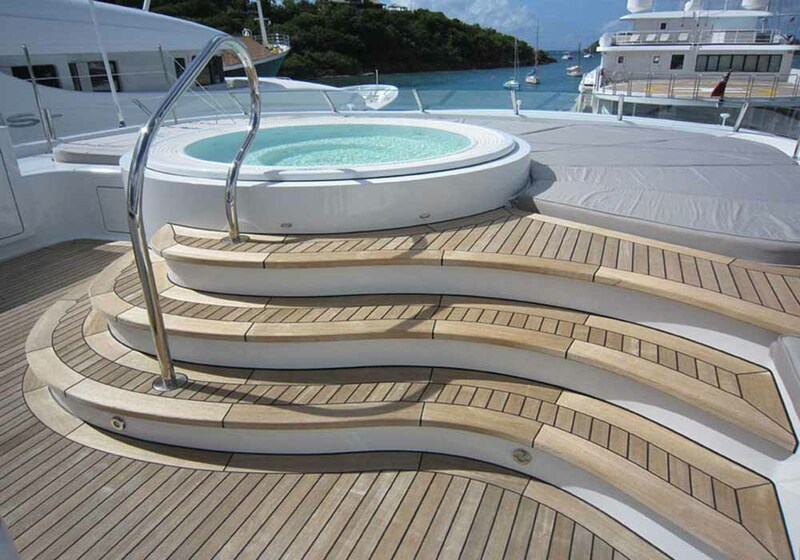 Prior to boarding the yacht, your charter specialist and the Captain and crew will prepare the yacht for your vacation. You will have filled out a preference sheet regarding food, wine, and activities (as well as your arrival/departure information). That way the yacht will be provisioned according to your preferred items. The Captain will prepare a draft itinerary for your yacht charter based on your thoughts and ideas, which you are encouraged to discuss via email or phone prior to departure. While on charter, the Captain and crew are obviously your primary point of contact for questions about activities, meals, etc. Your Captain and crew act as concierge for your land-based adventures and on board activities. We recommend discussing plans in advance whenever possible. Overall, a private yacht charter means there is no fixed itinerary, and typically some plans change en route. Furthermore, our specialists remain available seven days a week should you have any other questions or concerns (e.g. gratuity suggestions or activity substitutions). You will have your specialist's mobile number and their frequently-checked email address. We are sometimes asked if there is a difference between renting a yacht and chartering a yacht, basically there isn't. You book a yacht charter by a use of a "yacht charter contract", so that is the term most often used by us. Read more >. Our charter specialists share their expertise with you at absolutely no cost. We offer unbiased information on every available yacht worldwide. Our specialty is timely, personal advice about fully crewed, luxury yacht charters. Regardless of your charter's yacht size, destination, or length of stay, we treat all clients with the same level of great service so that they will want to come back for more!